﻿I started the website back in 2012 with the eventual aim of creating a magazine. Now, finally, I have got the chance. I have been involved with many baby-related services and charities locally since having my daughter Amelia in 2011, and this was my way of giving something back. 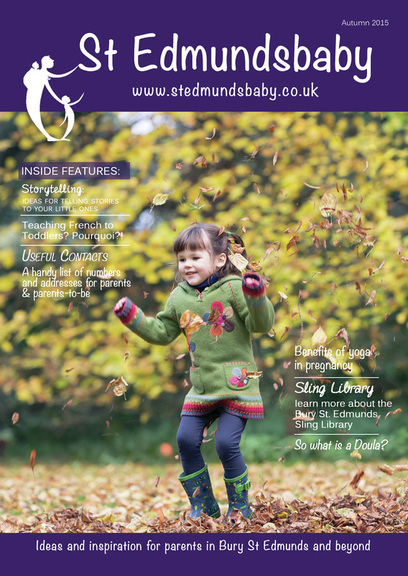 The St Edmundsbaby website is a mixture of things to do locally, links to parenting resources and support, a directory of local businesses, a blog to share events and our experiences, recipes, and local classes and support groups. 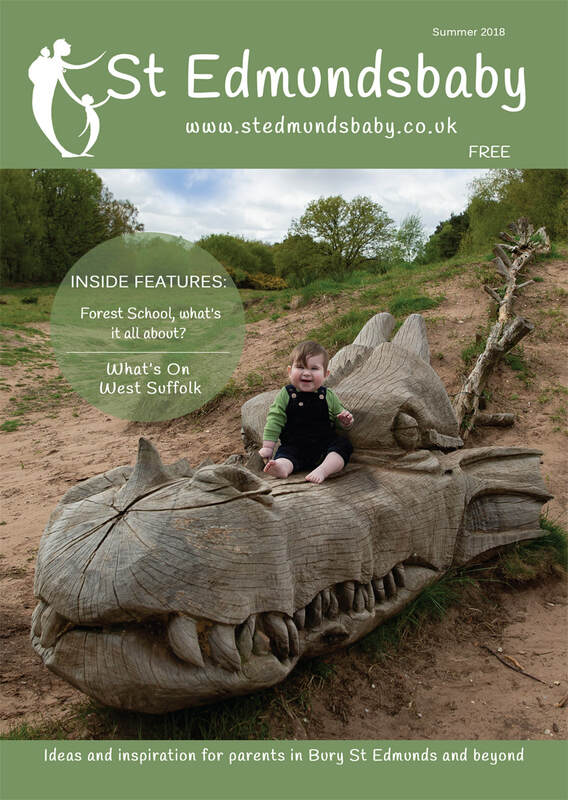 I was the newsletter editor for NCT Bury St Edmunds for four years, and am putting that experience to good use to create a local magazine for parents and parents-to-be. 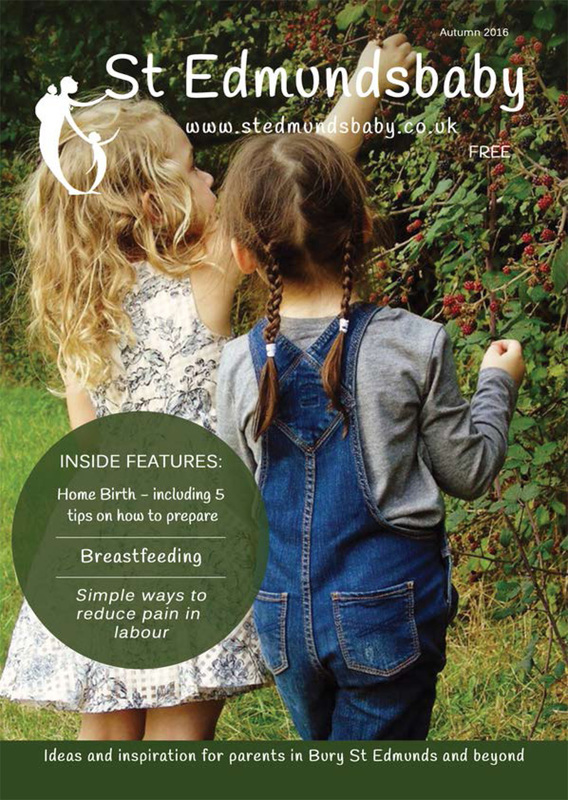 This is now our sixth edition of the magazine, and I am very grateful to my designer, Erin, for all her work in putting the magazine together. 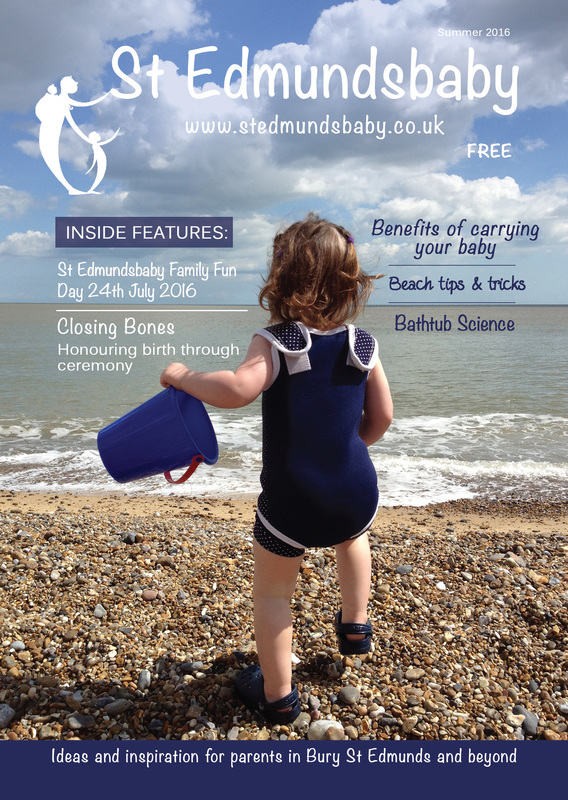 If you would like to get involved with the next edition, please email me at steph@stedmundsbaby.org.uk for information. 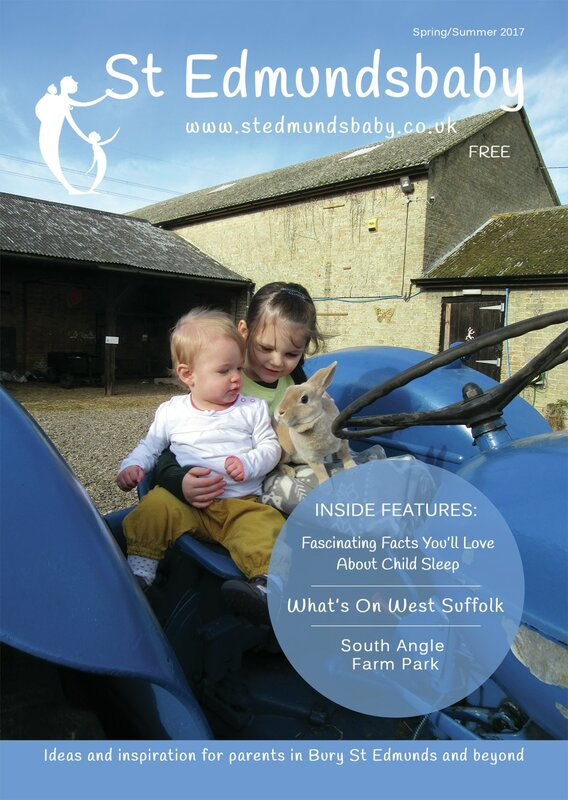 The magazine is free to readers, and is distributed amongst parenting hotspots, like the Children’s Centres, Antenatal Dept at West Suffolk Hospital and local shops and cafes. 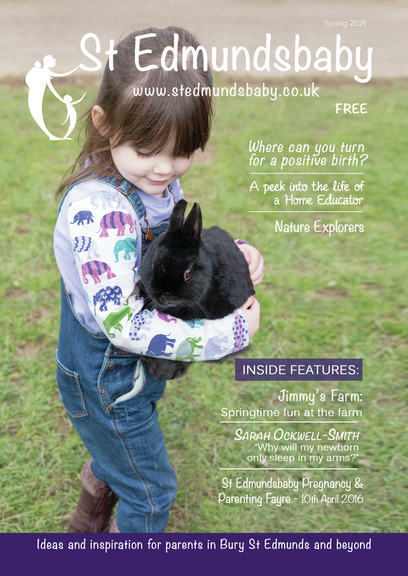 Please do get in touch if you are willing to sponsor the magazine to allow us to get more copies printed. 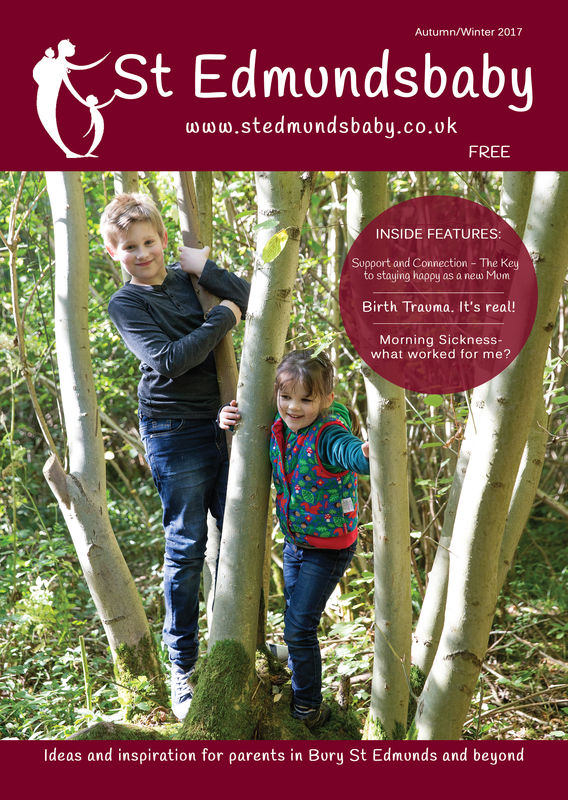 You can view the magazine online by clicking on the front cover above. Thank you for supporting local businesses and services. I look forward to hearing from you soon.